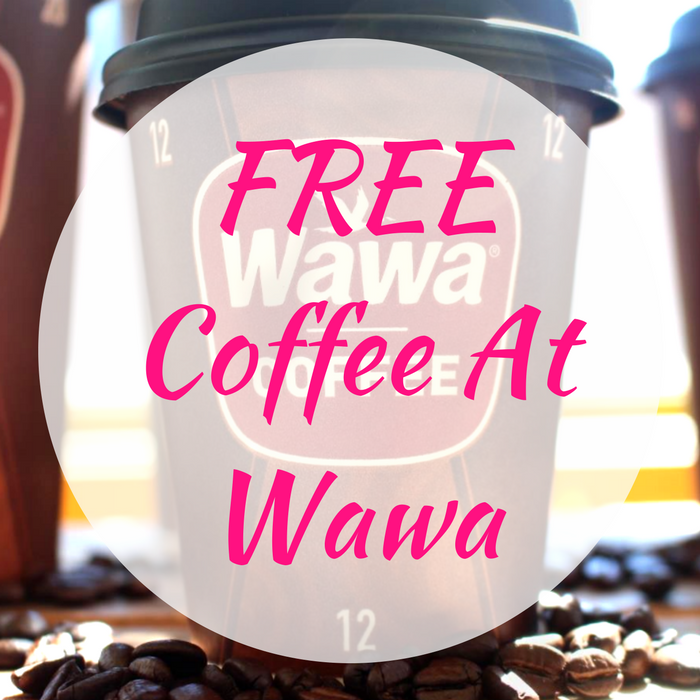 You are here: Home / FREEbies / FREE Coffee At Wawa! Calling all Wawa Rewards Members! Wawa is offering a FREE Coffee in any size every Wednesday for the whole month of July! Simply present the offer on the Wawa app to take advantage of this offer. Enjoy!